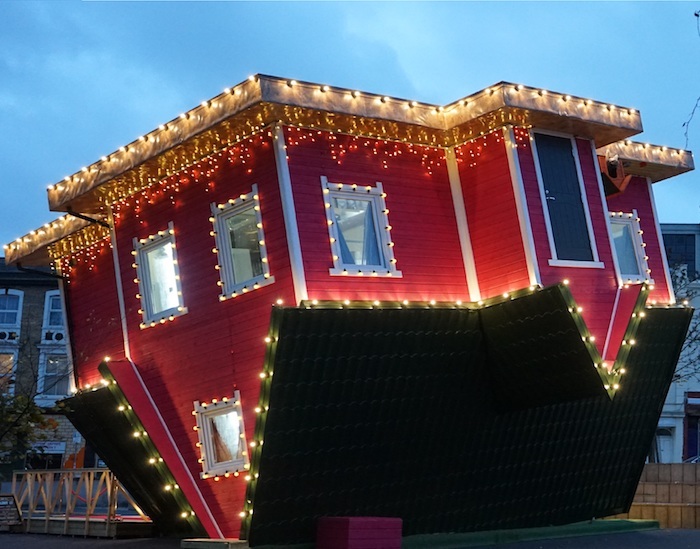 The Upside Down House UK is the second to launch in the UK, with more set to arrive this year as part of an expansion across the south east of England. Customers can walk on the ceiling, go up and downstairs and even do handstands on the sofa without their feet ever reaching the floor. It is fully furnished with two bedrooms, a lounge, kitchen, bathroom and office. The Upside Down House UK will open ahead of the launch of the centre’s 175,000 sq ft leisure-led extension later this year. Family entertainment centre Nickelodeon Adventure and indoor mini golf experience Puttshack are among operators to have signed up for space, alongside Hollywood Bowl, trampolining operator Flip Out and new food hall concept The Hall.